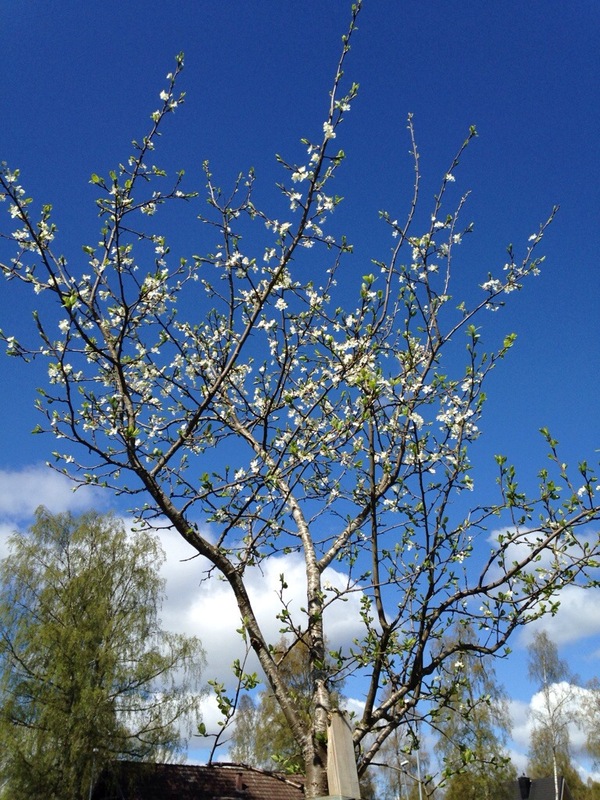 Plommonträdet blommar för fullt. | Zpeedzone -Om allt och väldigt lite. « Idag har jag varit med barnen på deras vårvandring. This entry was posted on 1 maj, 2014 at 11:09 and is filed under Uncategorized. You can follow any responses to this entry through the RSS 2.0 feed. You can leave a response, or trackback from your own site.